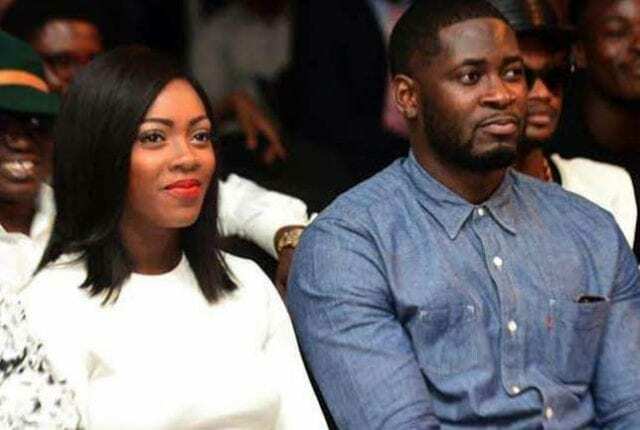 Tiwa Savage is still hot on everyone’s lips following her passionate showing on Wizkid’s ‘Fever’ video but she appears not to care much what her critics say about her “broken marriage”. Her display in the clip had social media observers suggesting that she might be having a romantic relationship with Wizkid who also calls her his best friend in a post he shared on IG yesterday. “She no get shame, broken marriage, single mother, old woman. “If any of the above is a crime then take me to court. If not then eat this pepper stew I’m serving and drink plenty water. Pepper stew might have a significant meaning. Earlier Tiwa Savage posted on Instagram a picture with Wizkid. Maybe it won’t be long before her fans find out what that means.